9kg in weight and/or 70 cm in length. However, should you need the capsule for a longer period, simply phone or email to advise us. 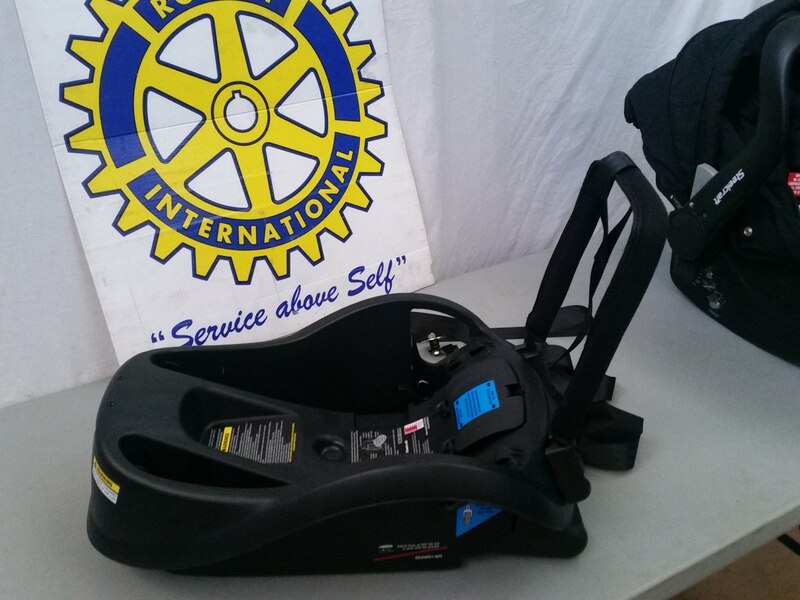 We fit your hired Baby Capsule into your vehicle and demonstrate its use to you. NOTE:- WE FIT ONLY OUR RENTED CAPSULES FOR OUR CUSTOMERS. OTHER CAPSULES AND CHILD SEATS MUST BE FITTED BY YOU. · Extension strap – hired for $10. Grandchild visiting? Hire a capsule for just $25/month. Grandma babysitting? Hire Strider+ Base only for transport convenience. 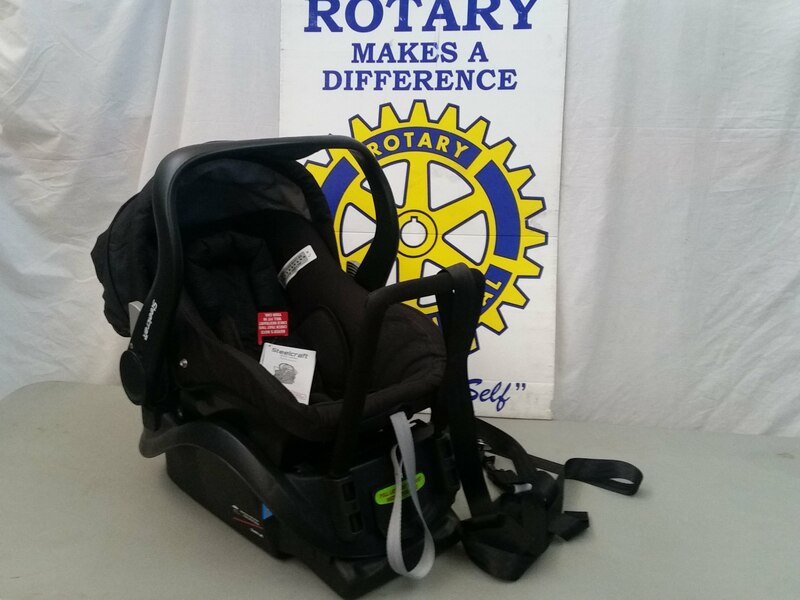 Wollongong Baby Capsule Rental is a community service of the Rotary Club of West Wollongong. with other Rotary service projects.